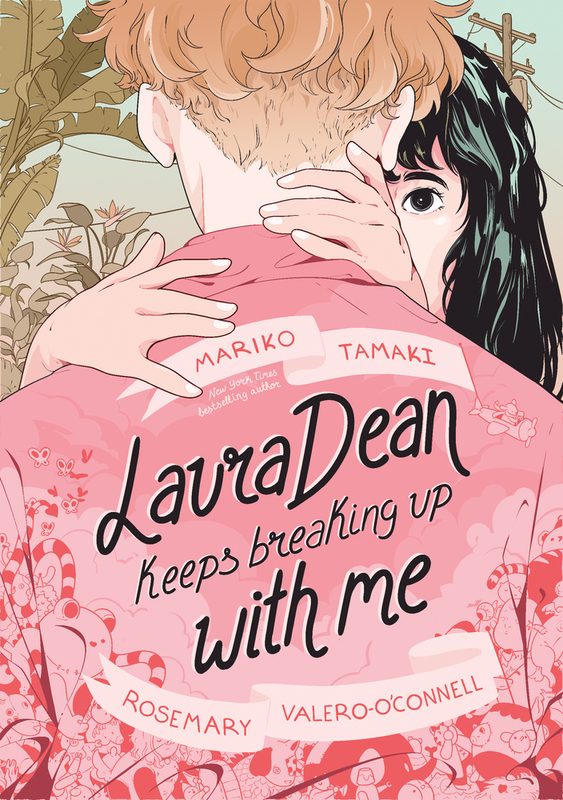 Author Mariko Tamaki and illustrator Rosemary Valero-O’Connell bring to life a sweet and spirited tale of young love in Laura Dean Keeps Breaking Up with Me, a graphic novel that asks us to consider what happens when we ditch the toxic relationships we crave to embrace the healthy ones we need. 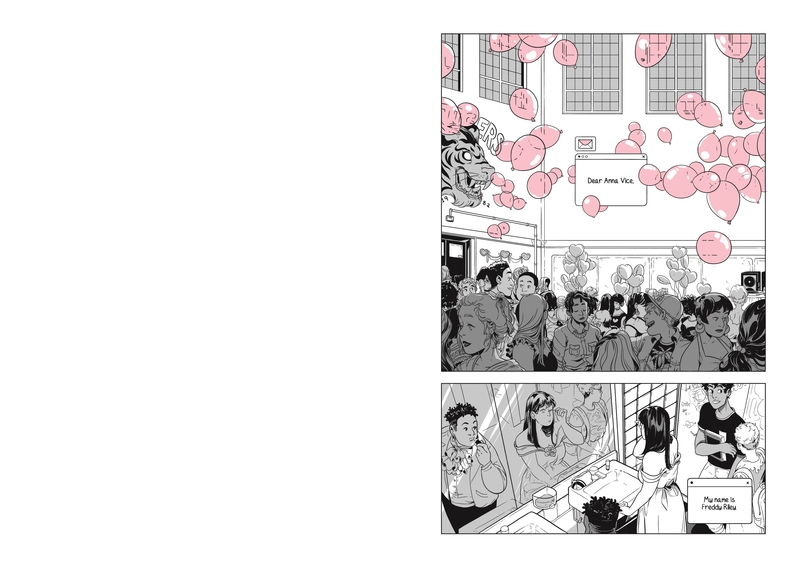 Laura Dean, the most popular girl in high school, was Frederica Riley's dream girl: charming, confident, and SO cute. There's just one problem: Laura Dean is maybe not the greatest girlfriend. Reeling from her latest break up, Freddy's best friend, Doodle, introduces her to the Seek-Her, a mysterious medium, who leaves Freddy some cryptic parting words: break up with her. 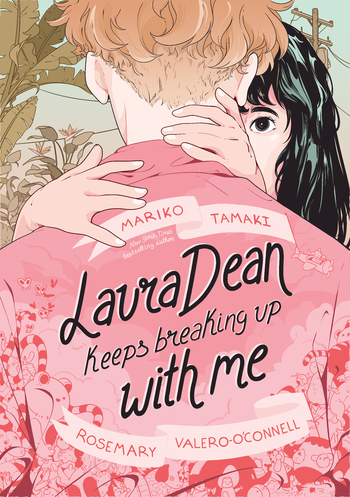 But Laura Dean keeps coming back, and as their relationship spirals further out of her control, Freddy has to wonder if it's really Laura Dean that's the problem. Maybe it's Freddy, who is rapidly losing her friends, including Doodle, who needs her now more than ever. 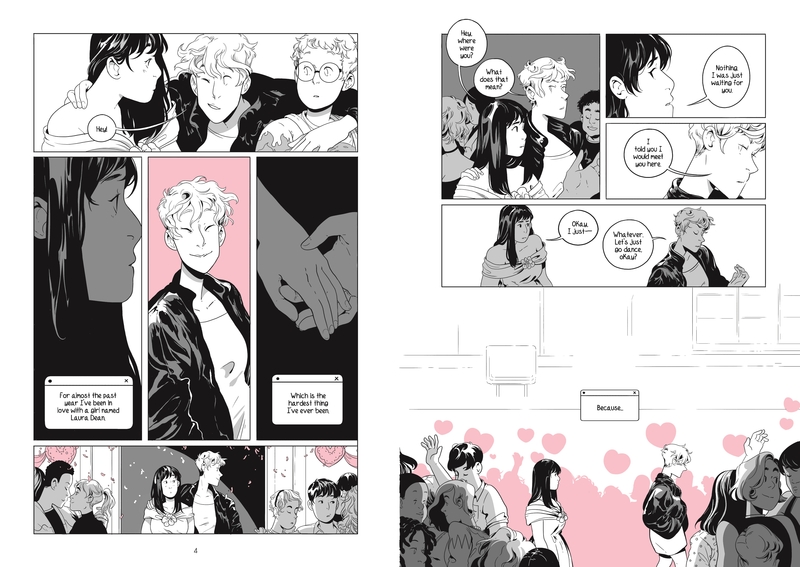 Fortunately for Freddy, there are new friends, and the insight of advice columnists like Anna Vice to help her through being a teenager in love. 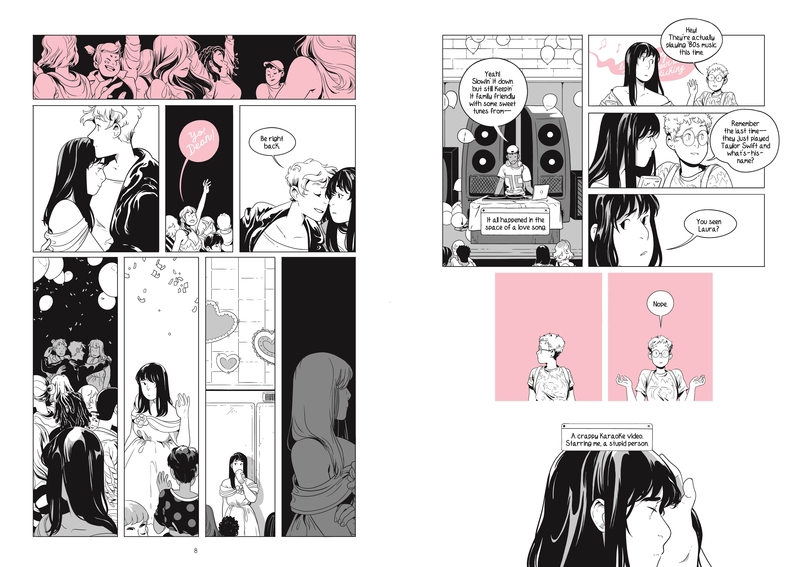 Mariko Tamaki writes comic books for BOOM! Studios, Marvel and DC Comics. 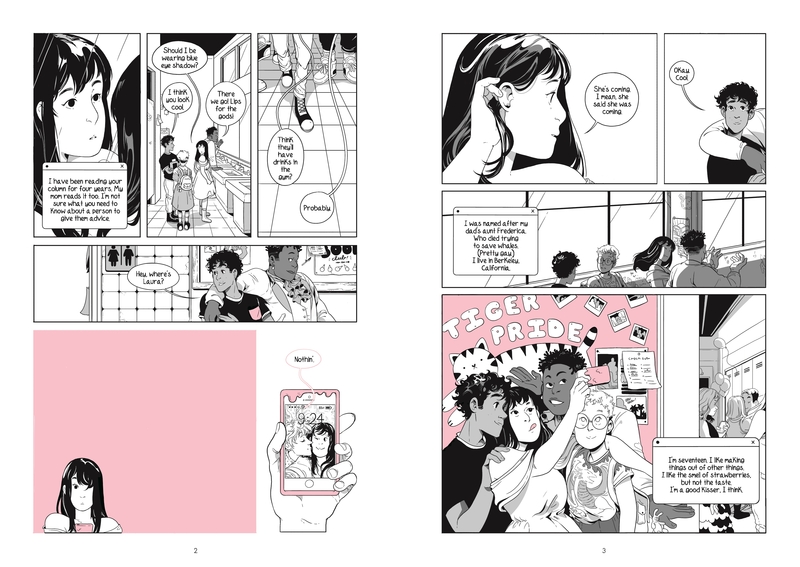 She is the co-creator of the New York Times bestseller, This One Summer with Jillian Tamaki, which received Eisner and Governor General awards, as well as Caldecott and Printz Honors. Mariko lives in Oakland. Rosemary Valero-O’Connell has done work for DC Comics, BOOM! 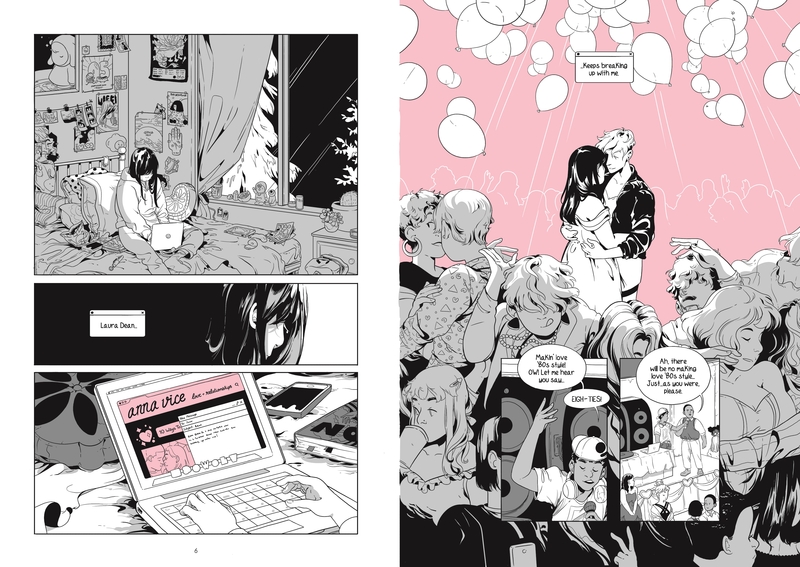 Studios, CAPY games, and Mondo Tees among others, and her work has been recognized by the Society of Illustrators NY, and shown in galleries both locally and internationally. Represents thought-provoking authors and experts. We can find a speaker uniquely positioned for your audience and budget.